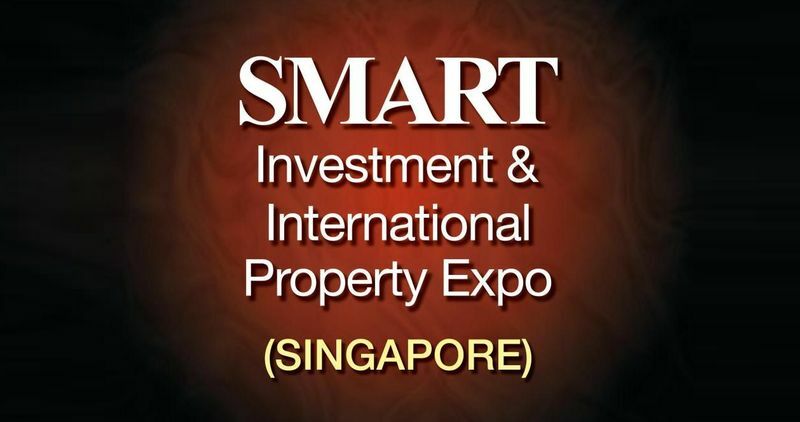 Don’t Miss Out and Find Winning Investment and Property Strategies that will Help You Stay Relevant and Ahead @Smart Expo! Over 20 educational seminars by renowned speakers including: Mohamed Ismail Gafoor, Alvin Conrad Lim, Eric Cheng, Getty Goh, Ronald K, Vina Ip, Derrick Toh, etc. Get Winning investment Strategies & Overseas Properties from our 20 Track educational seminars by renowned speakers including: Mohamed Ismail Gafoor, Alvin Conrad Lim, Ronald K, Derrick Toh, Vina Ip, just name a few. Meet our Bestselling Authors including: John Lee, William Cal, Victor Chng. Enjoy Promotional Discounts on Finance and Investment books. Fabulous affordable properties, take advantage now of favorable FX rates to get the best deals! Attractive high returns on investment and low price entry points are the many interesting propositions from Australia, Thailand, Indonesia, Malaysia, Philippines and many more. Is the Force with You? Free Reading your Aura for next 3 months. Grand Master Hillary Phang and Master Ang Boon Soon will share 2016 FengShui with Wealth and Finance. Free entry, free reading of your Aura for the next 3 months. Free coffee tasting, free seminar lucky draw to win great prizes including 1 night stay at 5 star Marina Bay Sands Hotel with Breakfast, Brand New Coffee Machine and many more Cash shopping vouchers from popular Highstreet shops. Please visit www.smartexpos.com/sg for free expo pass and details.